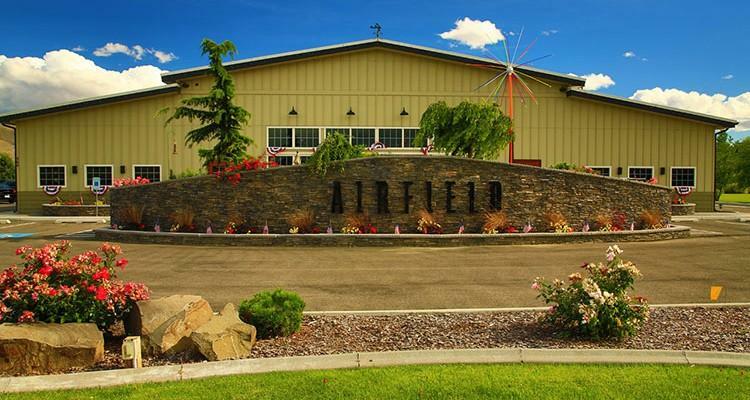 Airfield Estates is a family owned and operated winery and vineyard situated in the heart of the Yakima Valley – Washington State's oldest established AVA. For four generations, our family has been farming in this region. We planted our first wine grapes in 1968, and today, our estate vineyard spans 830 acres and includes over 20 different varietals. The experience and knowledge gained over the years has helped us craft well-balanced wines reflecting great varietal expression and quality.